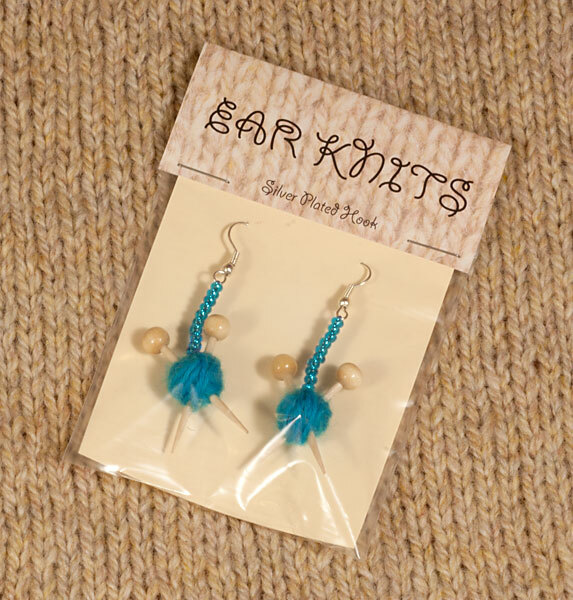 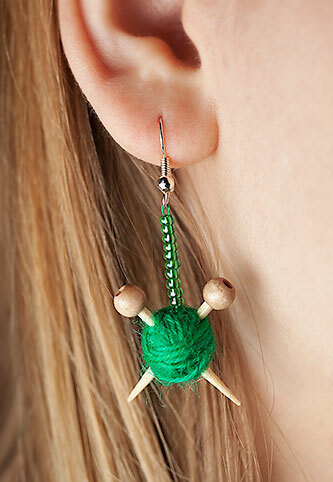 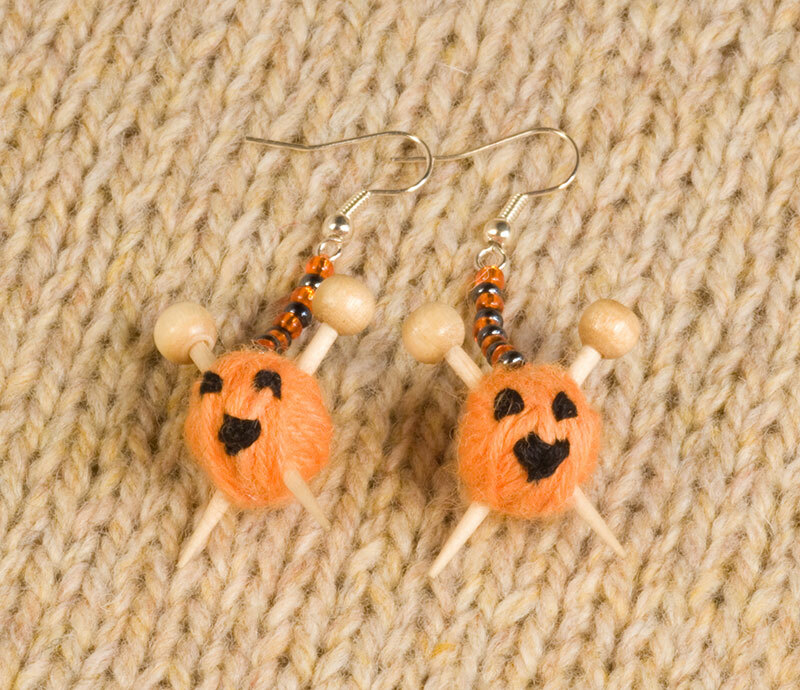 These handmade earrings feature tiny balls of yarn with little knitting needles in them. They hang beautifully on a string of sparkly glass beads. I have embroidered a cute little pumpkin face on the orange ones and added black and orange beads so you can be a spooky knitter this halloween! 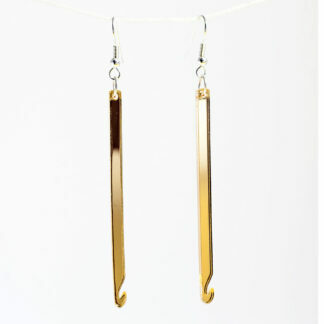 Measurements: 4 x 3 cm (1.5″ x 1.25″) approx. 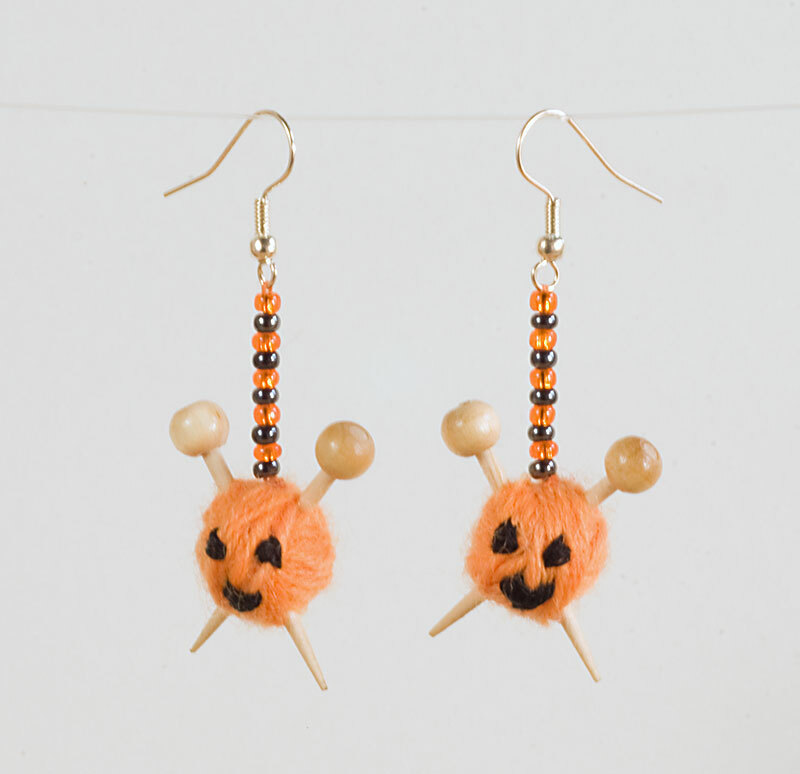 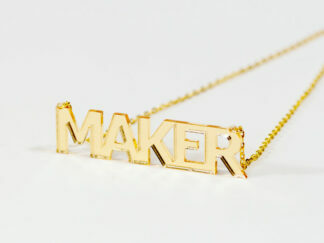 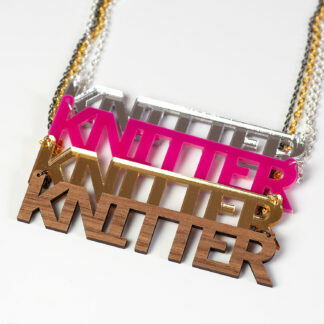 Handmade in London from wool, wood & beads.